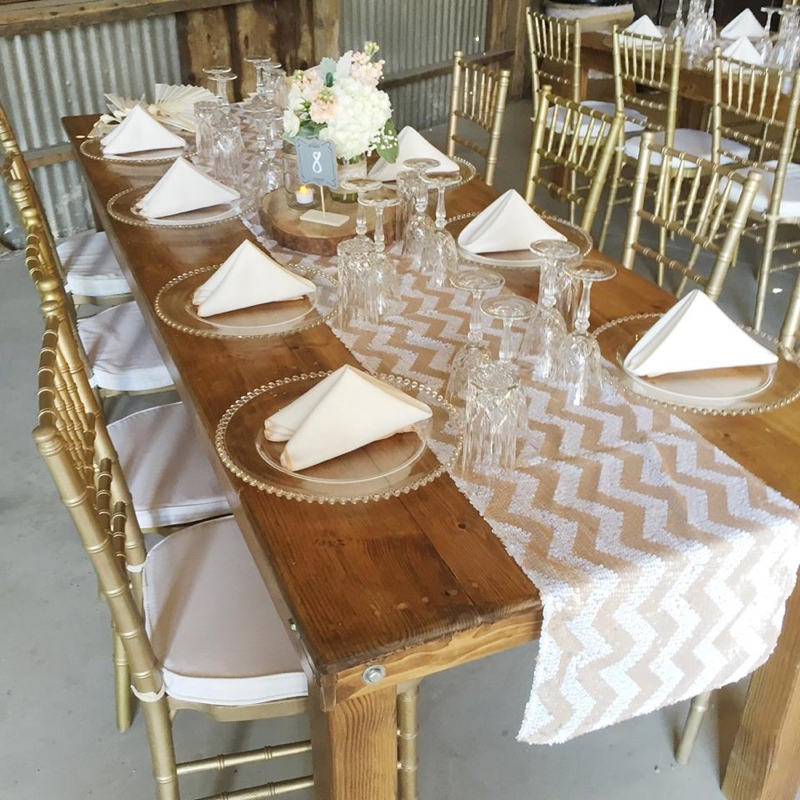 Although celebrations with rustic style can occur in just about any setting, the weddings that feel the most authentically rustic to me are those hosted in barns. 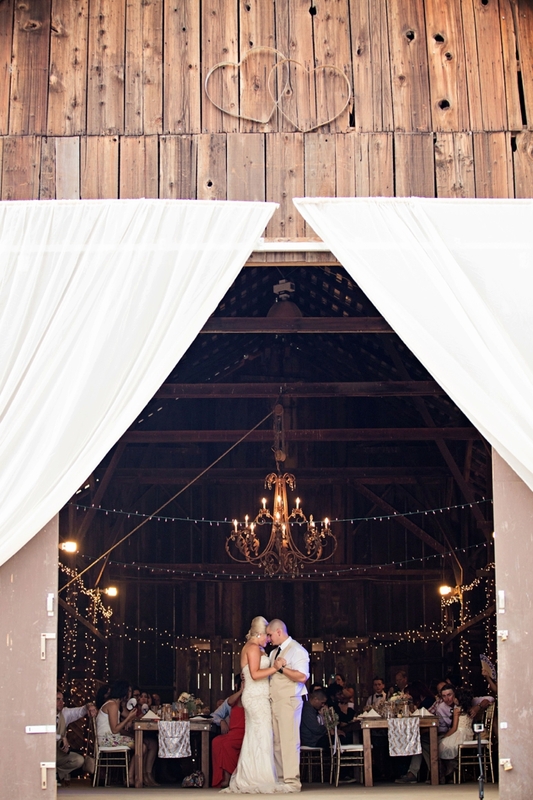 I love the texture that a barn adds to the overall design, and I also adore when café lights are strung throughout. 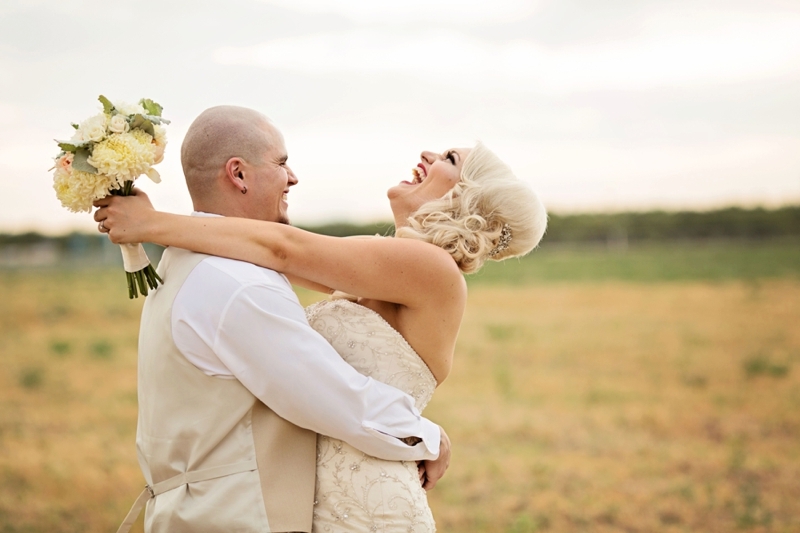 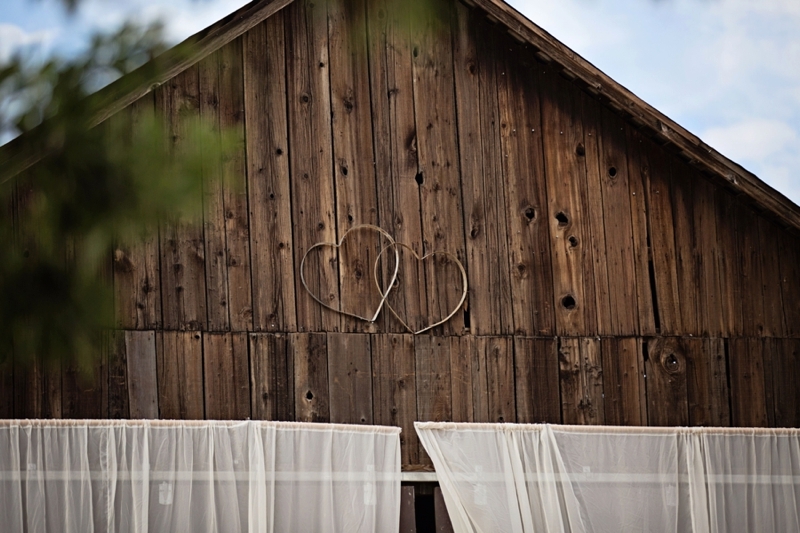 It’s not a surprise that these qualities are just two of my favorites from Jon and Tiffany’s wedding at Middleton Barn! 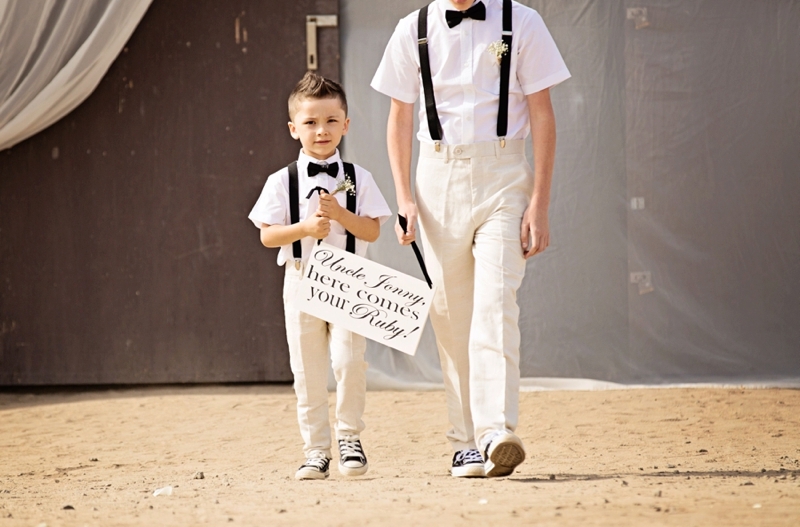 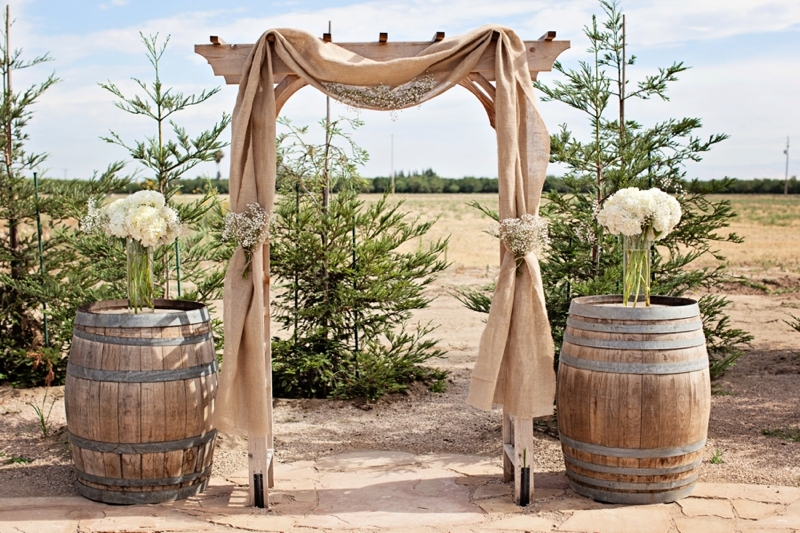 J+T recited their vows in the central California sunshine under a burlap arch. 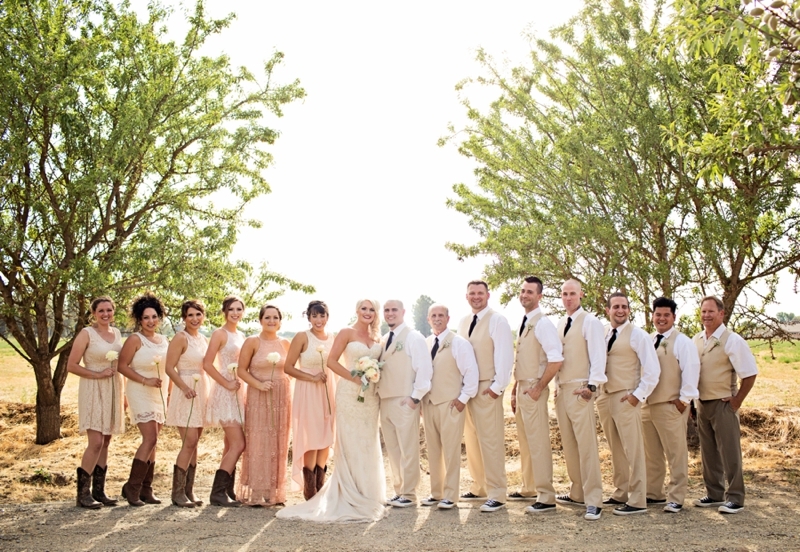 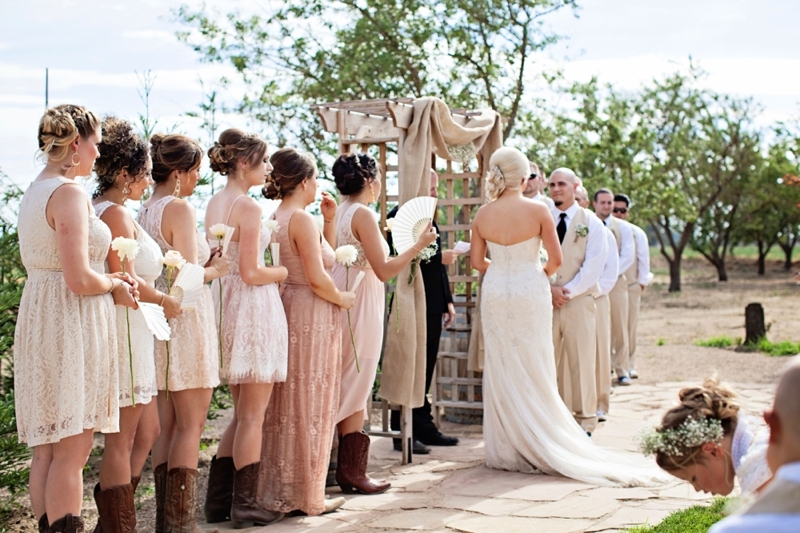 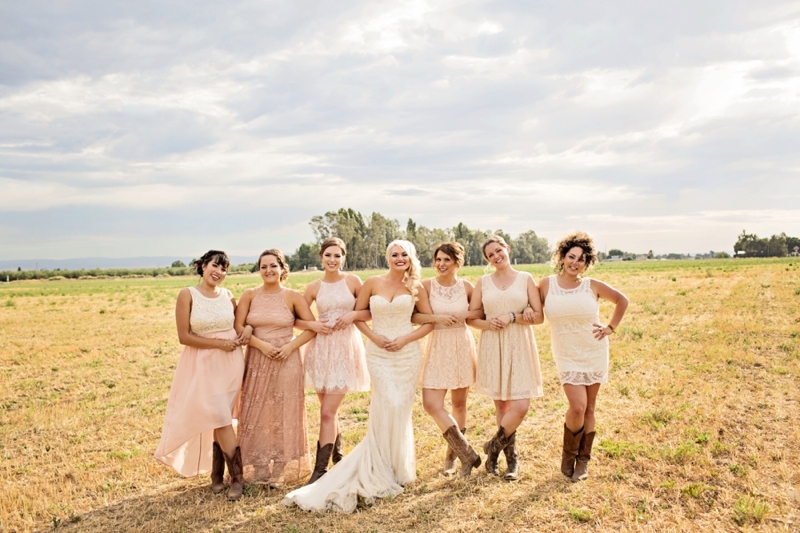 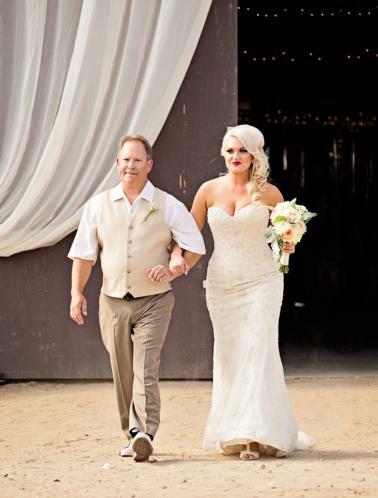 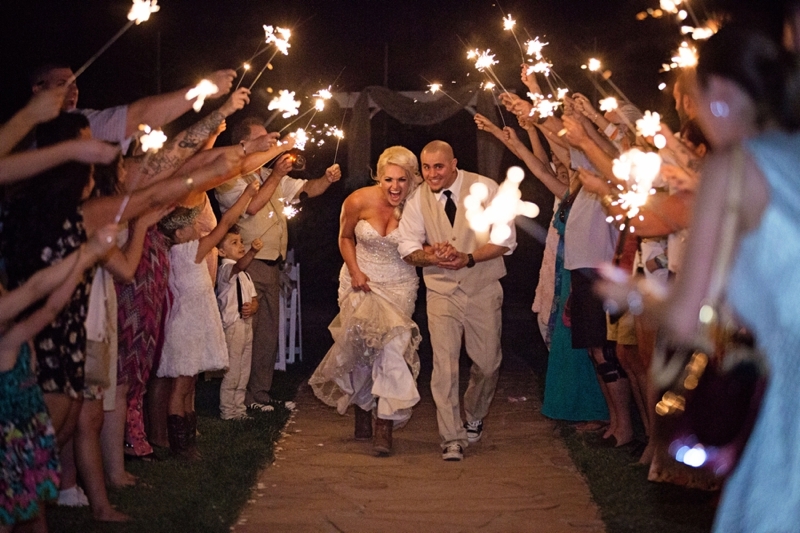 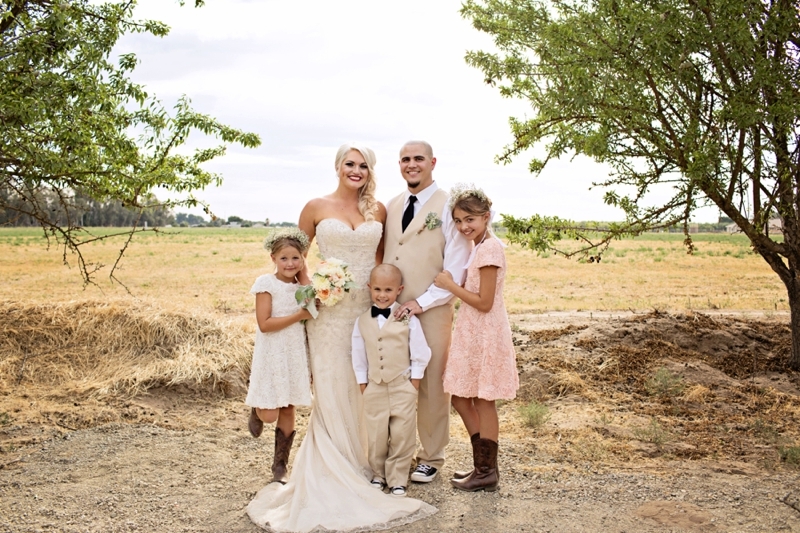 Bridesmaids were styled in blush lace dresses and cowgirl boots, while the groomsmen wore classic khakis paired with suspenders, Chuck Taylors, and sunglasses. 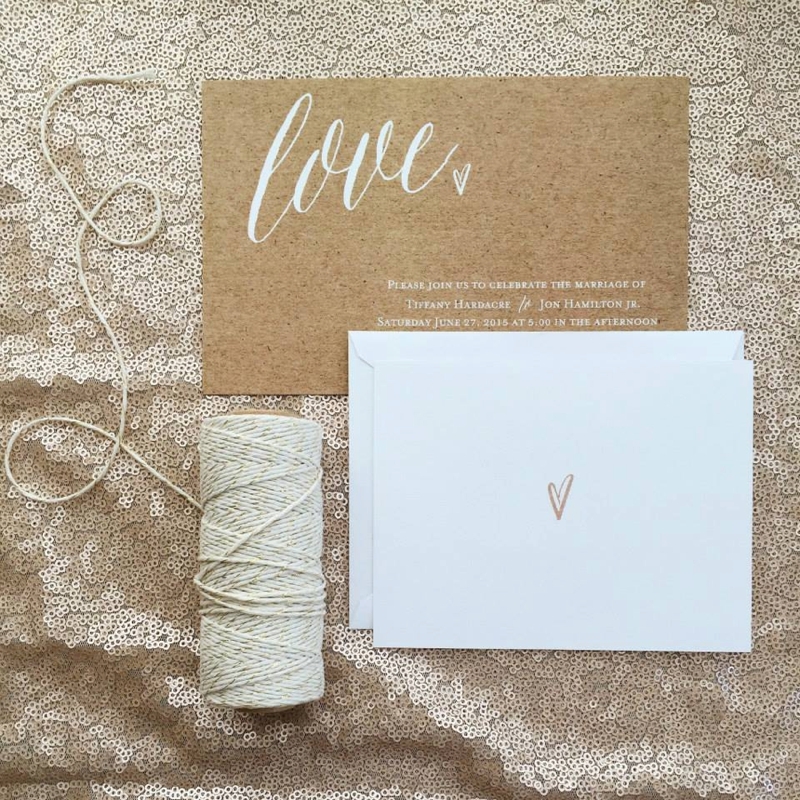 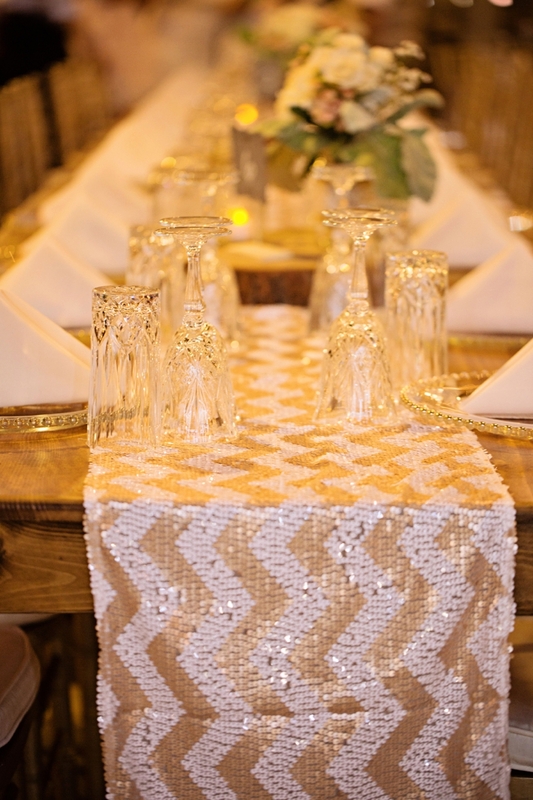 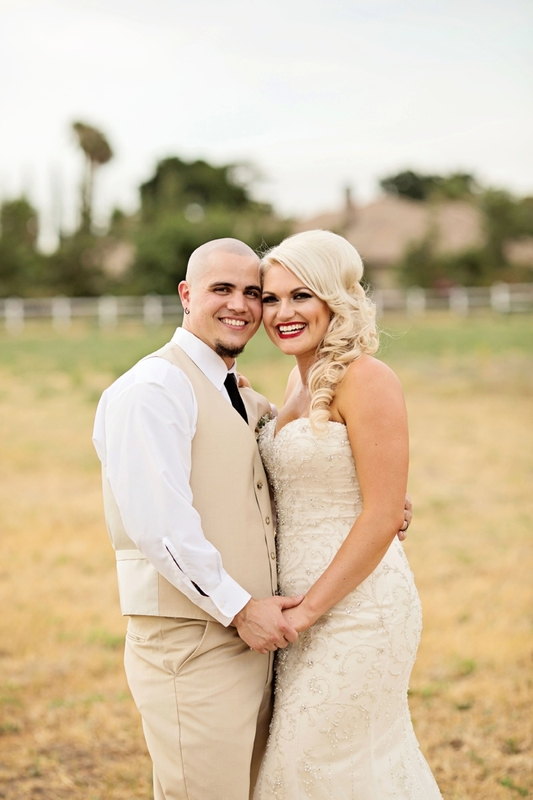 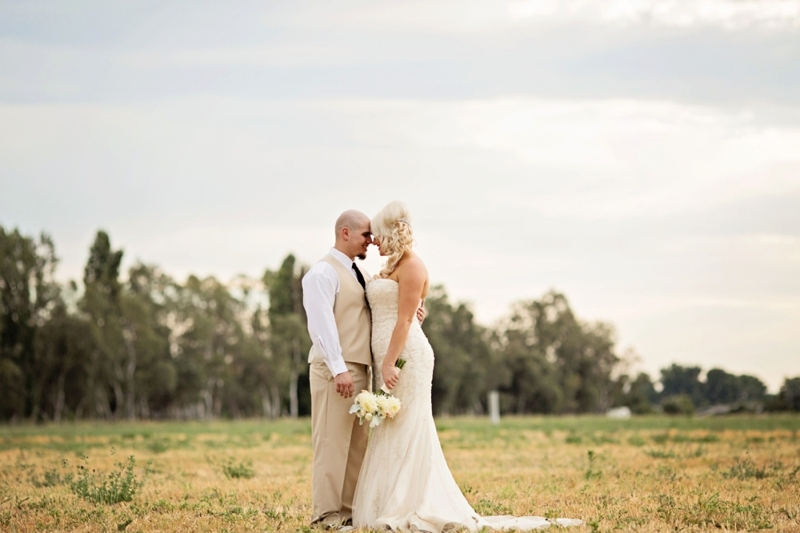 Planned and designed to rustic glam perfection by V List Member Marie of Littles ‘n Lace Events and captured by Kree Photography, I’m so thrilled to share this charming soiree with you today! 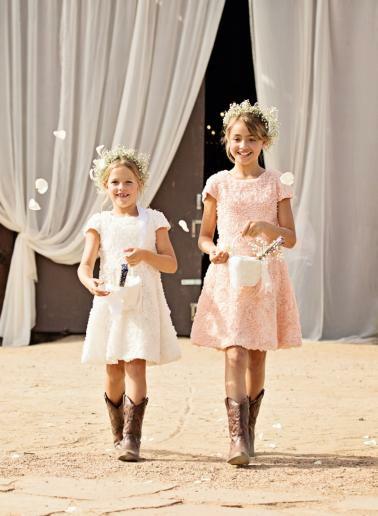 I’m certain the flower girls and ring bearers were some of the most excited girls and guys at the wedding (don’ you think?! 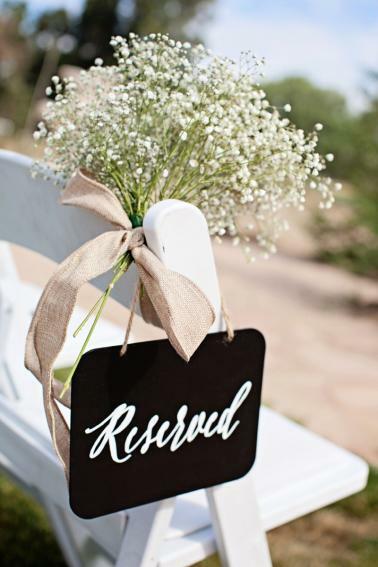 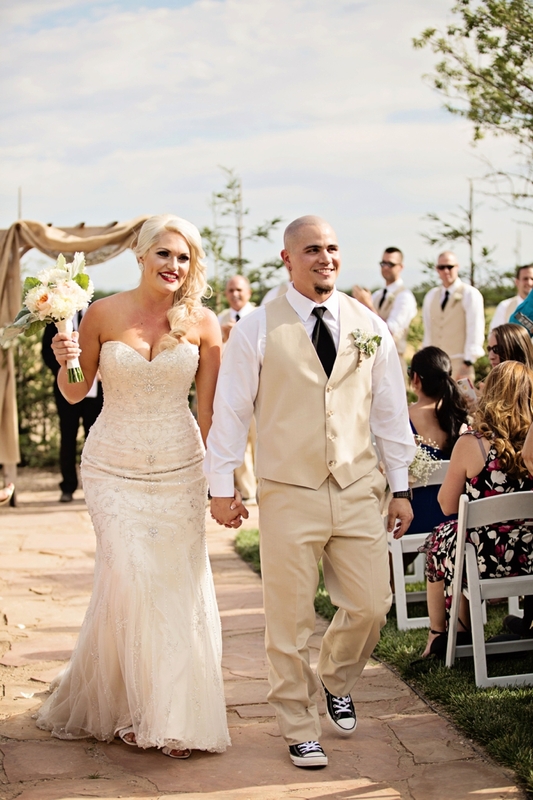 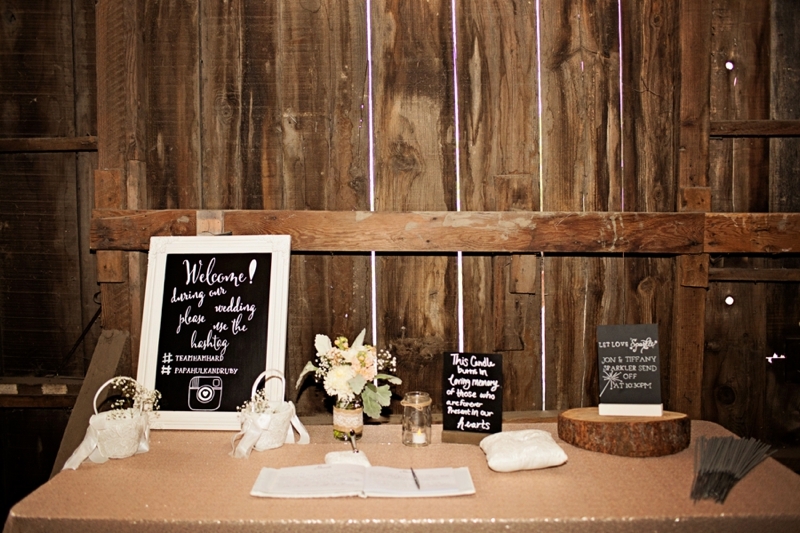 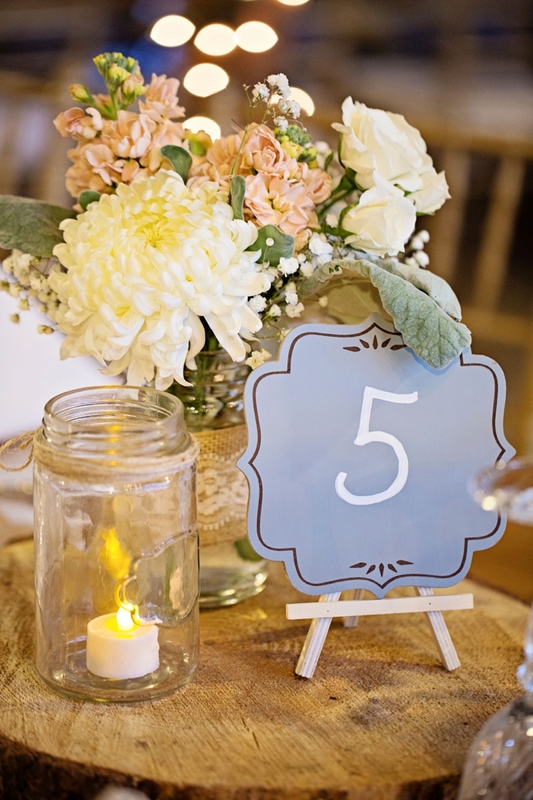 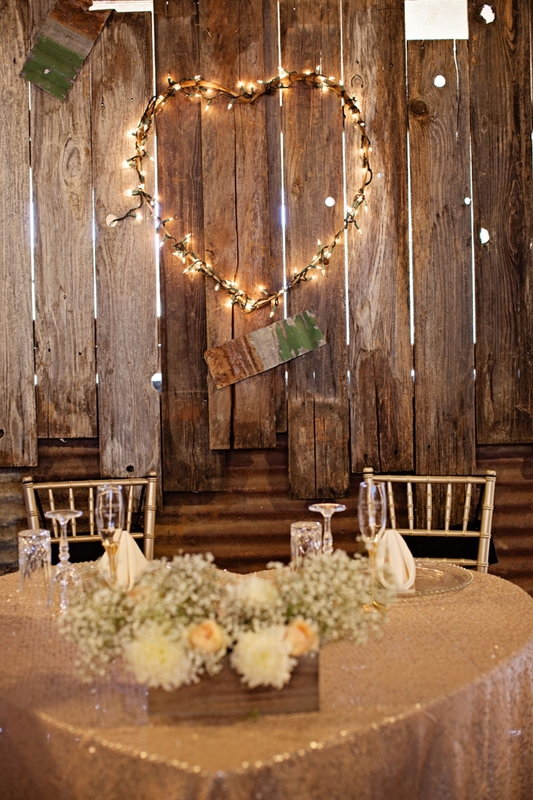 ), and each reception detail served as a beautiful reminder of J+T’s sweet relationship. 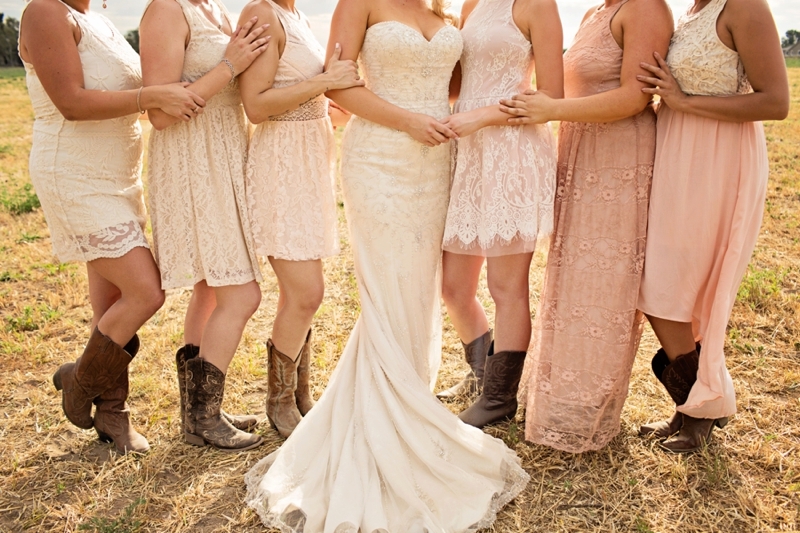 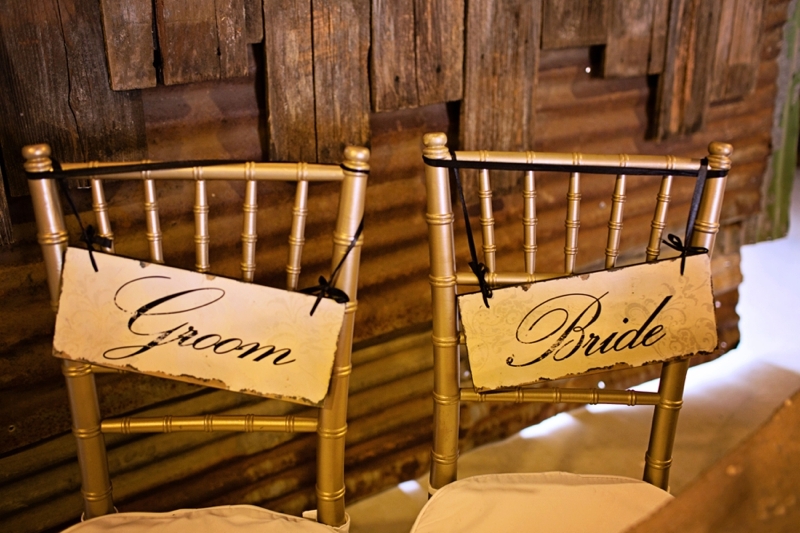 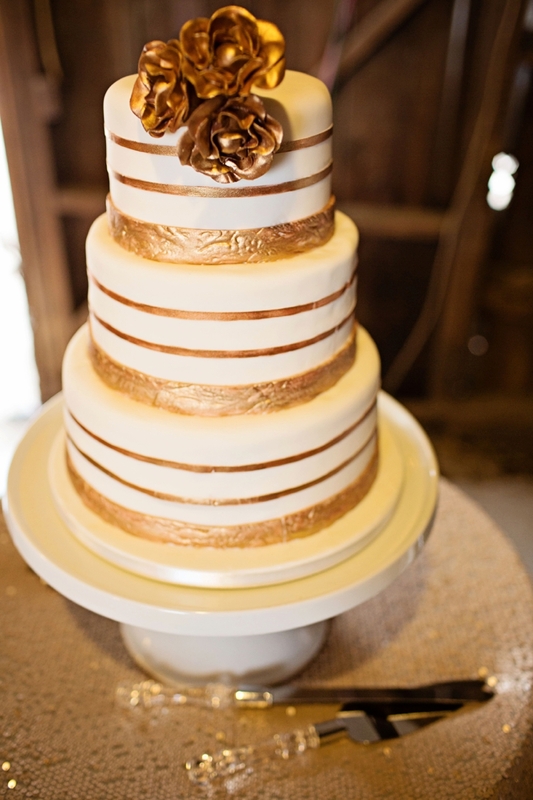 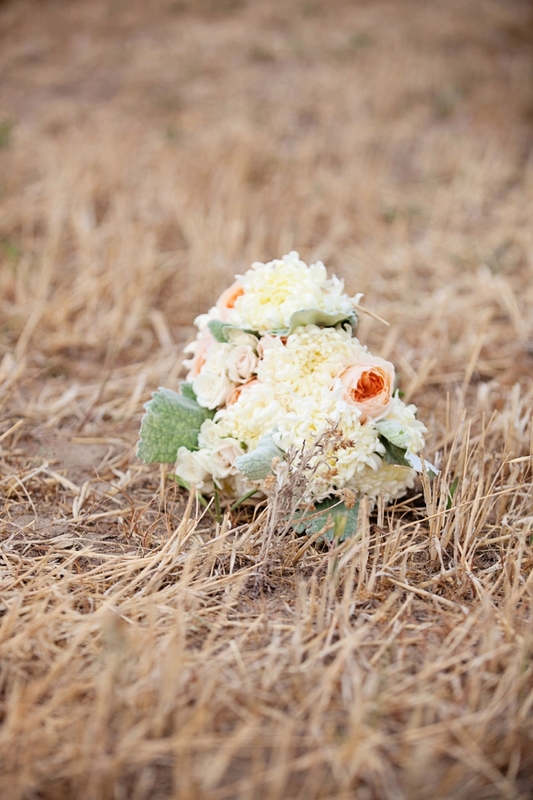 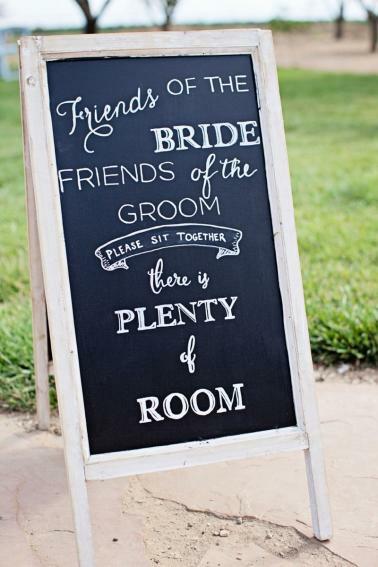 Plus, the blush and champagne color palette is a perfect complement to the rustic style!